We're on a mission: celebrating life on the coast! 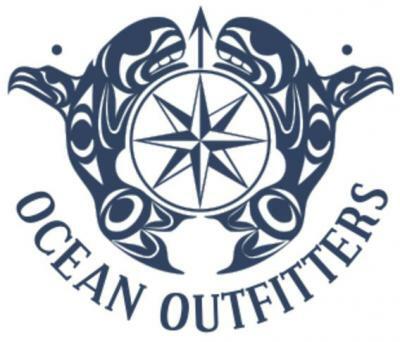 The Pacific Rim Whale Festival celebrates the continued protection and annual return of migrating Pacific grey whales to the coastal waters of the communities of Tofino, Ucluelet and Pacific Rim National Park Reserve. An estimated 20,000 grey whales make the journey each year from the Baja Peninsula’s breeding and calving lagoons in Mexico toward their summer feeding grounds in the Bering and Chukchi Seas near the Arctic. 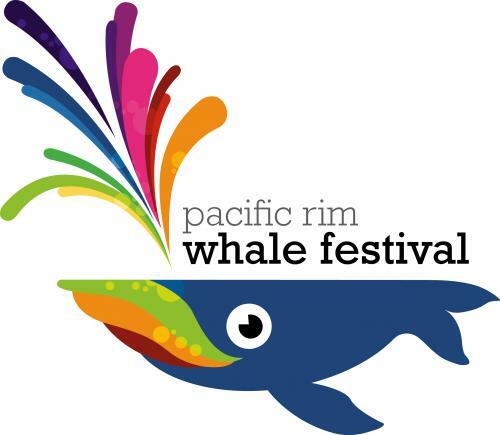 Marking the official opening of the area’s prime whale watching season, The Pacific Rim Whale Festival includes an array of cultural, culinary, musical, and educational events. 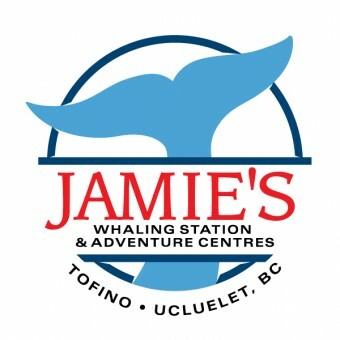 The Whale Festival is proud to present a variety of informative presentations, slideshows and interpretive walks that will provide people with a greater understanding about grey whales, other marine mammals, and the ocean and rainforest ecosystems. 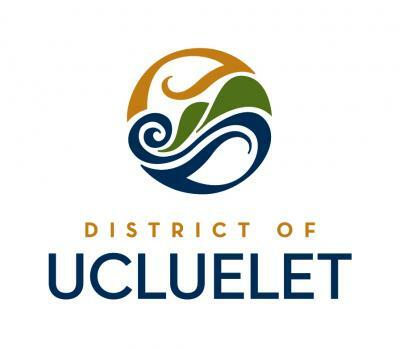 Guest presenters will talk about Nuu-chah-nulth whaling, sea lion biology, sea otter recovery, marine mammal emergency response and much much more. It's one of our favourite things about living here - there's so much to learn about, and so many amazing people to share their knowledge! 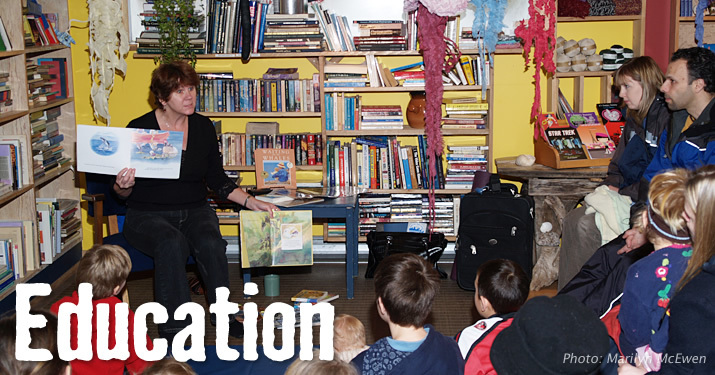 We strive to bring together a line-up of guests and residents on a range of topics and offer opportunities for learning for all ages.